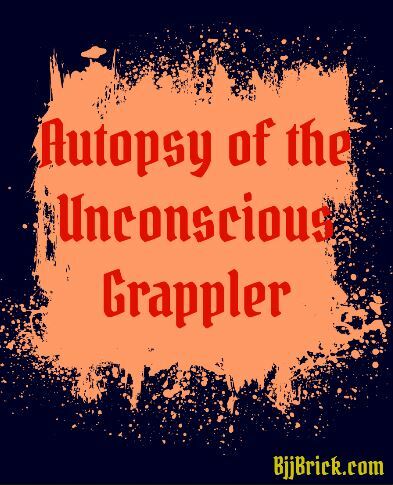 This week we help you determine what went wrong with your game that resulted in getting tapped out (or choked unconscious). How can you learn from getting tapped out? and how to break down the trouble spots in your game.